Lucky to have the contour kit since I am eyeing to have one. 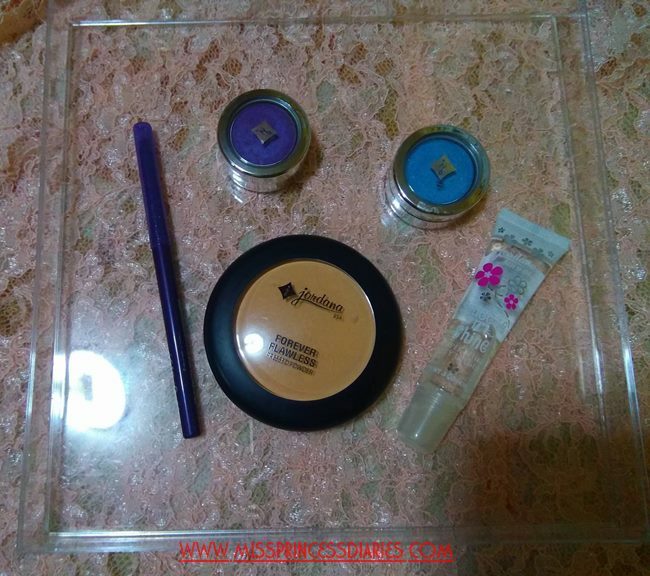 I am excited to try highlighting and contouring. Ha! Pak! 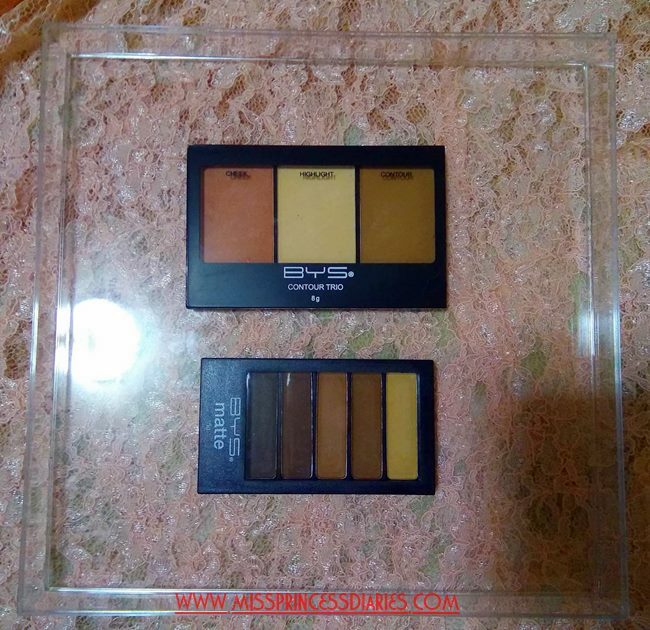 On one hand, I am not much into eyeshadows but the shade of browns will come in handy and staple in my kikay kit. 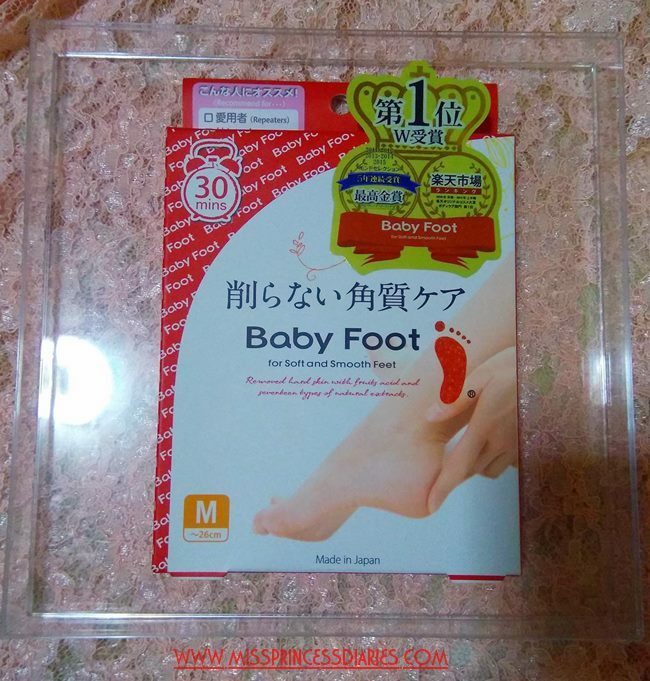 I really don't know how this product works yet, but I am really looking forward to use this. Will research more and will tell you about it. 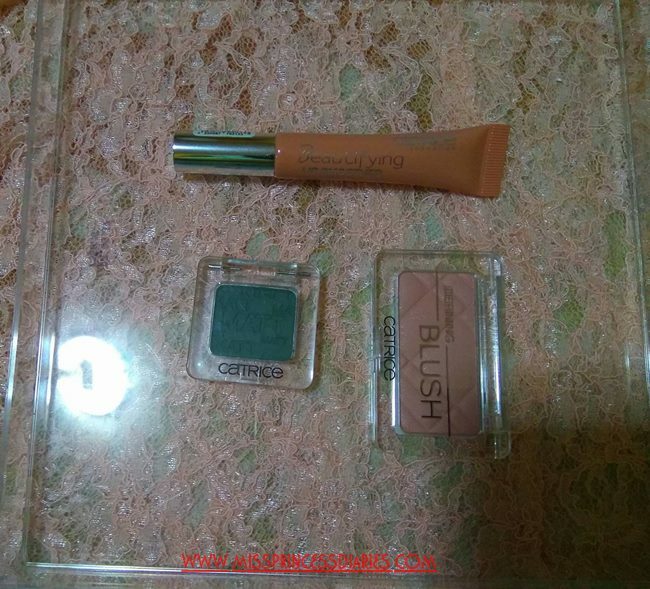 I heard a lot of this in every make-up/beauty enthusiast and it was first time to try something on this brand. We are running out of a hand soap at home and this one just came. Yes! The body scrub looks promising too. Never heard of these brands. 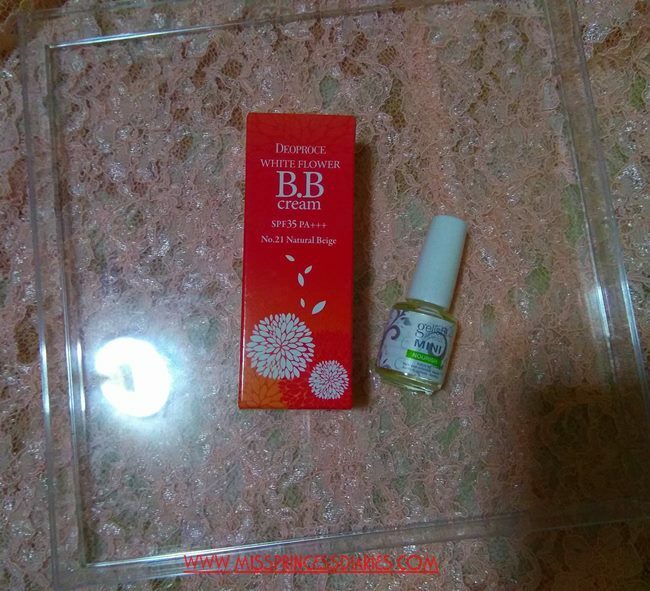 That is the fact the I like on reading her blog because I am introduced to products I have never heard and tried. Thank you for these! I have tried the deep cleansing cream and lots of lip balms from them. I got this! However, I am a first timer on its hand salve. I stilll have my stock and now I have another. I loved this too much. One of my best buddy every summer. New beauty brand alert for me again. Hey! I have read her review of the pressed powder and I am excited to try it. Omy! Last but definitely not the least, BDJ planner. 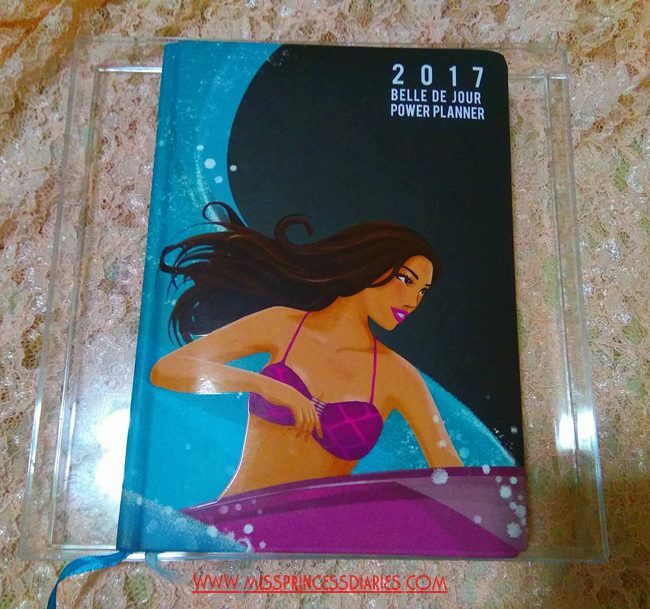 A must-have for every bellas out there. Finally, I got myself one. Thank you for the sponsors of TBJ event. We are truly lucky and blessed just like Ms. Martha. Love, love! Junkies, let me see what you got too! Reviews of some products will be on my next posts. Wow what a lot of goodies. Love the palettes in the first picture. Some of these brands are new to me.love discovering new brands. 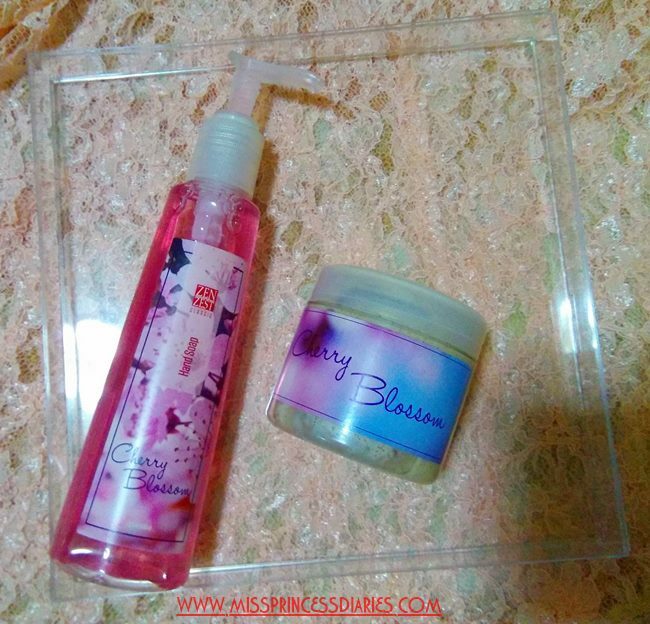 That cherry blossom Stuff smells divine. I also am an avid Burt's Bee user. Being in the cold climate area our lips get very dry and cracked. These products just really seem to work, great choices! Oh this is a nice selection of products. 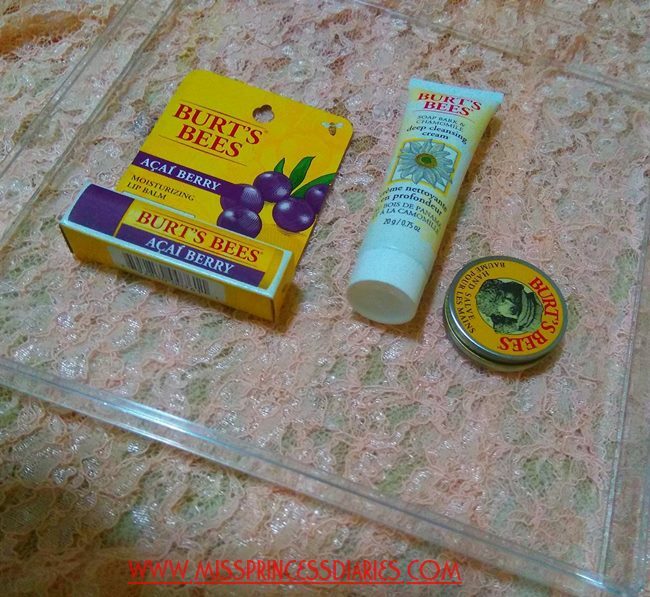 I love Burt's Bees products they never disappoint! Nice products you got there! I love Burt's Bee lip balm too! I always have to carry one for my lips. 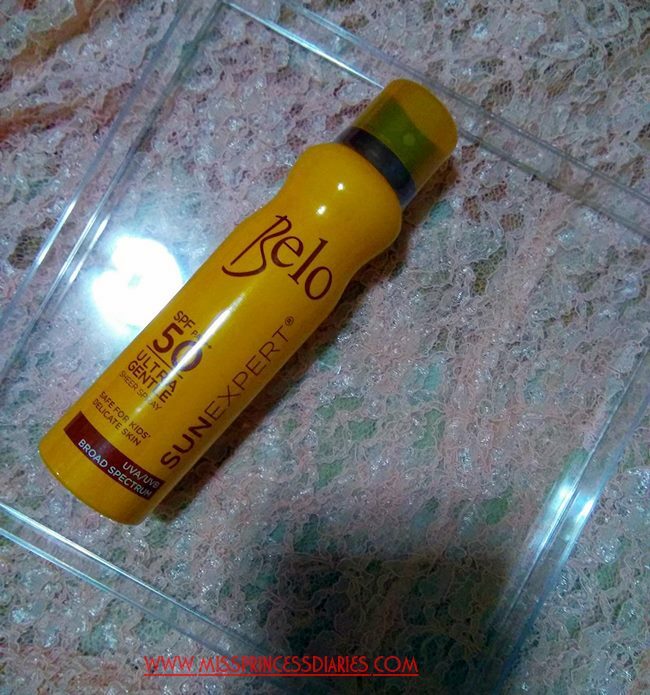 I've never tried Belo SunExpert Spray. I'm always under the sun so I need to check this one. Will wait for your reviews! 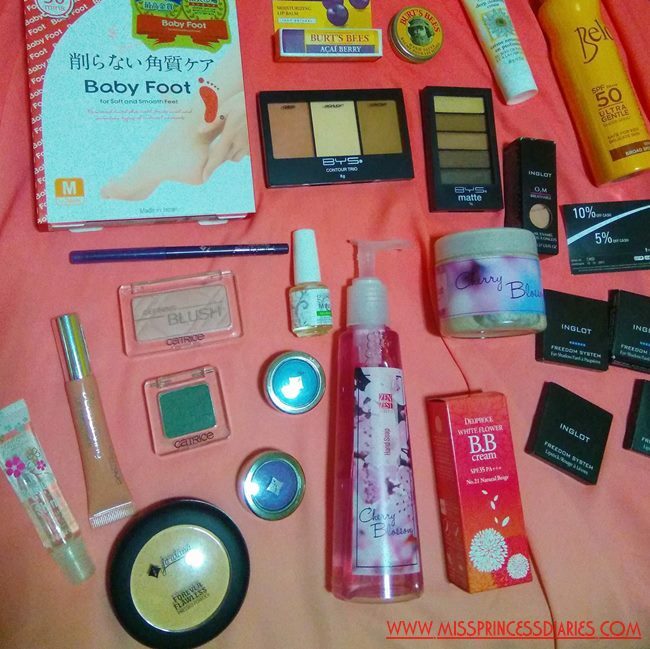 What a fabulous little beauty haul or should I say a big one, with some wonderful prodcuts. This seems an exciting event. Look at the list of products, it surely an haul. 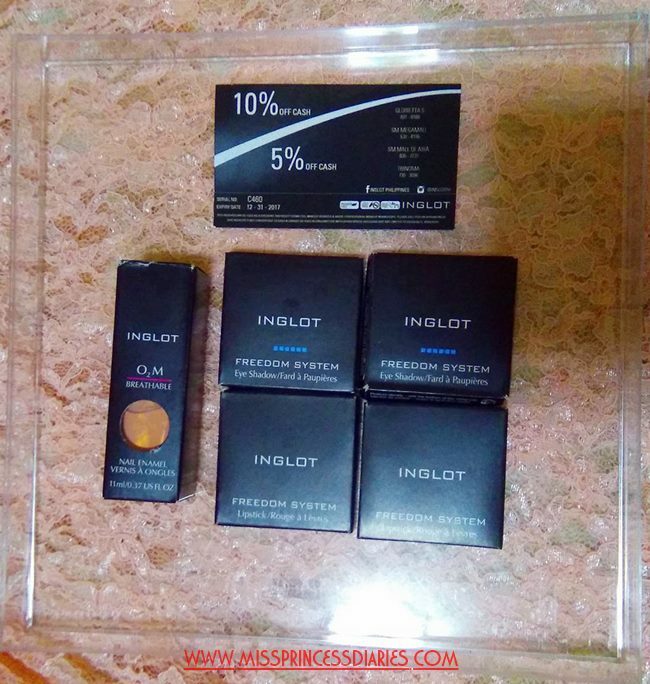 Loved the Inglot set. Thank you for sharing. I am interested to join that event. However, I was too far since I will come form the province. Probably the next one. It's worth coming anyway since you have the same people wo shares the same passion with you. What a great event to attend! 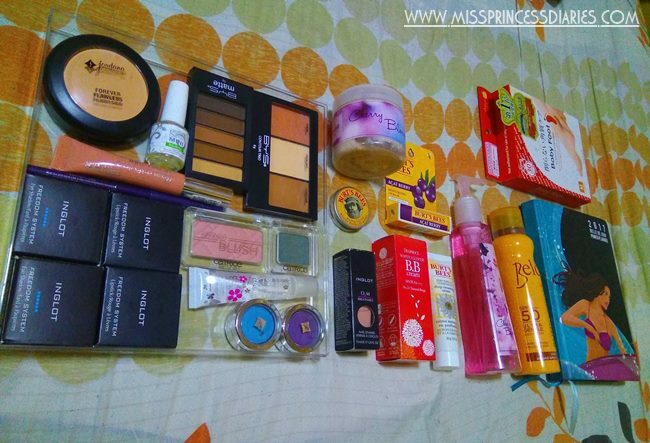 The goodie bag with the beauty items is a plus with the planner that makes it even better.